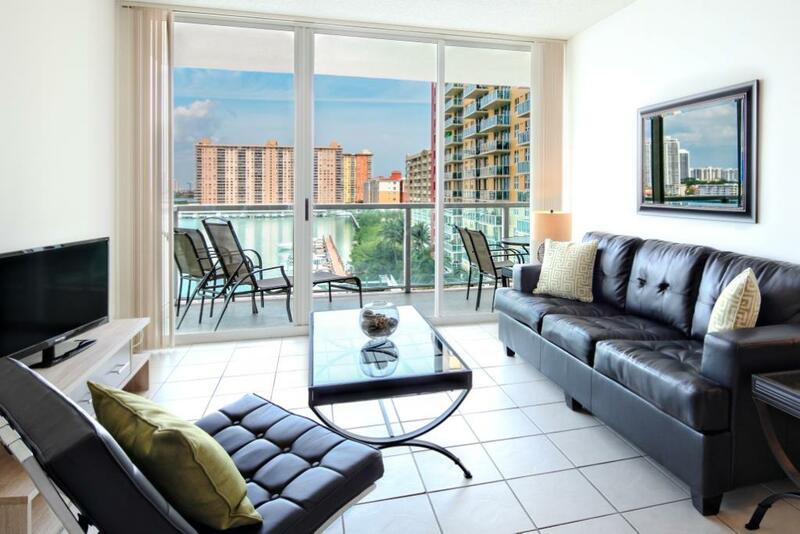 No surprise that Miami Short Term Vacation Apartment Rentals are always in hot demand with Corporate Travelers. Miami is a world renowned seaport city in Florida that has gained many prestigious titles since its inception. From being the Capital of Latin America to America’s Cleanest City to the Richest City in the United States, there are infinite ways to describe Miami and its magnetic appeal. While, many might think, that the Magic City is mainly a tourist destination, the truth is that Miami is also widely recognized as a major center for commerce, finance, entertainment, culture, and international business. Today, more than ever, there is a high traffic flow of both international and domestic travelers moving in and out of the city. Corporate housing refers to a wide range of serviced apartments that are made available for rent by travelers in Miami. Do you know that the term “corporate housing” is not exclusively used to denote housing options for business travelers only? In fact, corporate housing or short term apartment rentals in Miami can be used by leisure vacationers too, especially those who prefer more space and comfort for their stay. 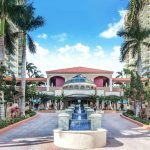 Due to the large number of business travelers and leisure vacationers who are here in Miami for both extended and temporary stays, one can enjoy access to a huge selection of corporate housing options that have multiplied over the years. However, to make an informed decision, you should always consider factors such as location and the standards of furnishings so that you can stay at an apartment suite that meets your unique needs. Located near the Financial District Metromover Station, our 36-story Brickell Residence will provide an excellent urban stay for you in Miami. Here, our spacious apartment suites come with marble flooring, granite countertops, washer and dryer, dishwasher, fully equipped kitchen, and many other amenities that will make your stay in Miami a truly memorable one. You will also have access to panoramic views of the cityscape, and whenever you want to relax, simply go for a dip in our outdoor swimming pool here. At our Miami Beach Residence, you can enjoy the best balance of privacy and waterfront living without breaking the bank. You are also located near many modern shopping destinations, such as the Ball Harbor and the Aventura Mall. The apartment suites in this residence come with two bedrooms and two baths, as well as a fully equipped kitchen. You can wake up to breathtaking views of the Atlantic Ocean and start your day in Miami feeling refreshed for whatever itinerary you have planned. 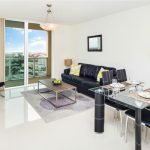 Whether you are in Miami for a week or for an entire season, the furnished apartments at Globe Quarters will certainly exceed beyond your expectations.